Summary (from the back of the book): One teenager in a skirt. One teenager with a lighter. One moment that changed both of their lives forever. If it weren't for the 57 bus, Sasha and Richard never would have met. Both were high school students in Oakland, California, one of the most diverse cities in the country, but they inhabited different worlds. Sasha lived in the middle-class foothills and attended a small private school. Richard lived in the economically challenged flatlands and attended a large public one. After school each day, their paths overlapped on the bus for a mere eight minutes. But one afternoon, a single reckless act left Sasha severely burned and Richard charged with two hate crimes and facing life imprisonment. The case garnered international attention, thrusting both teenagers into the spotlight. But in The 57 Bus, author Dashka Slater shows that what might at first seem like a simple matter of right and wrong, justice and injustice, victim and criminal is something more complicated--and far more heartbreaking. This true story, first chronicled in The New York Times Magazine by Slater and artfully, compassionately, and expertly expanded upon here, is a riveting exploration of race, class, gender, identity, morality, and forgiveness. 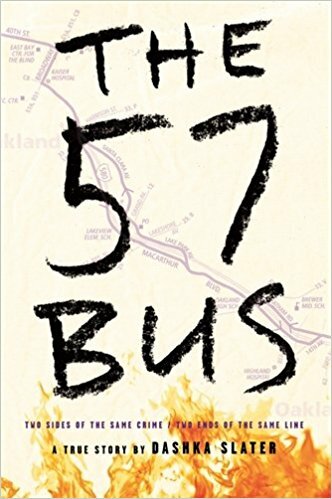 Told with honesty and insight gleaned from both teens' lives, The 57 Bus will inspire you to rethink all you know about crime, punishment, and empathy. Review: Another 2017 Youth Media Award winner! Wow. I am not sure what else to say about this book. It is so interesting, captivating, and important. This book reads like a fiction book, it is a story well told. The chapters are short, each with a specific emphasis and piece of the story, which works well as there is a lot to tell about this tragedy. 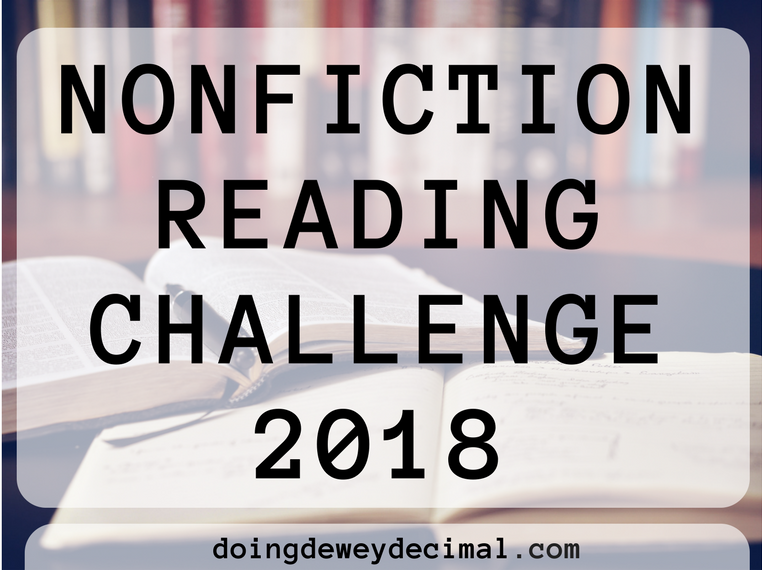 We know about the incident immediately, but I liked that the author then went back and had large chunks of the book in which the reader gets to know Sasha and Richard. We don't just learn about them, but also about their family and friends and their life situations. By the time the details of the fire are described, I felt invested in both Sasha and Richard and I hoped I could stop it all from happening. The actual lighting Sasha on fire is such a small part of of this book though it is the central event. Once we read about the incident, we learn about what happens to both Sasha and Richard, how they move on (or don't) and how they feel about what happened. Compassion, forgiveness, and hope are important themes that come up again and again. 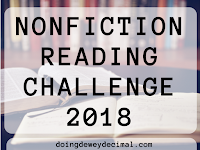 The author also takes great care to teach the reader about ideas and terms for the way people associated with this story feel about themselves, their sexuality, and how they identify themselves. There really are a lot of levels to this book and they are all relevant and important.